Sometimes your greatest rivalry might turn out to be your greatest romance. 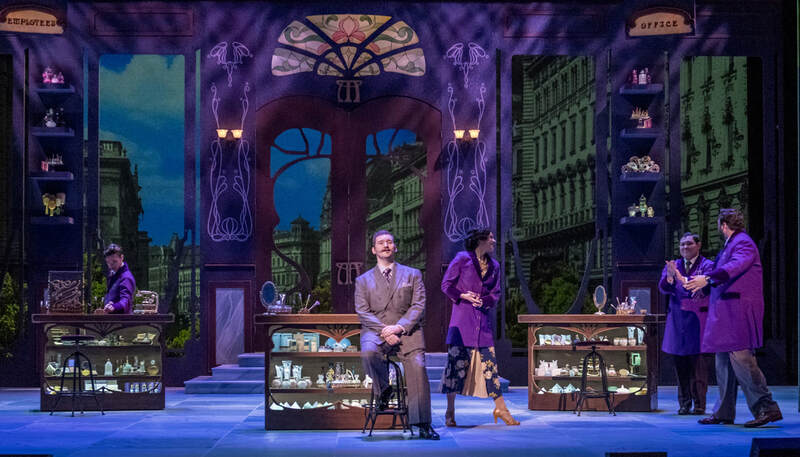 Amalia Balasch and Georg Nowack, feuding clerks who work together at Mr. Maraczek’s perfume shop, have disliked each other since they met. 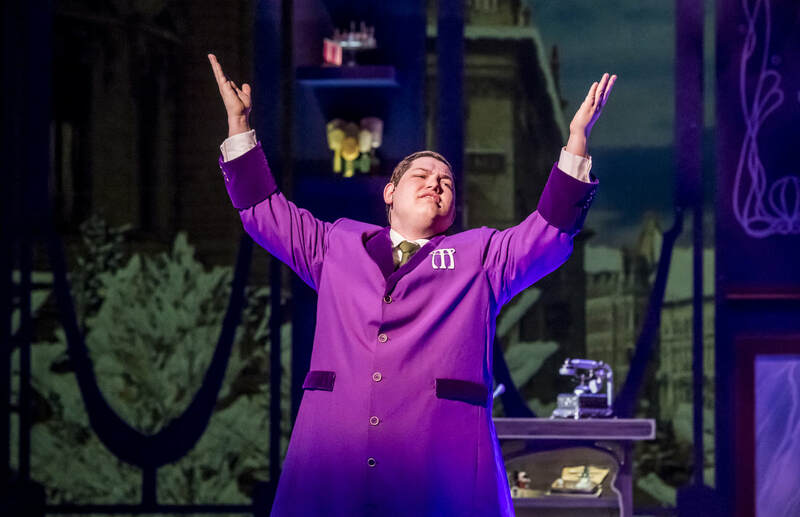 But have they really? 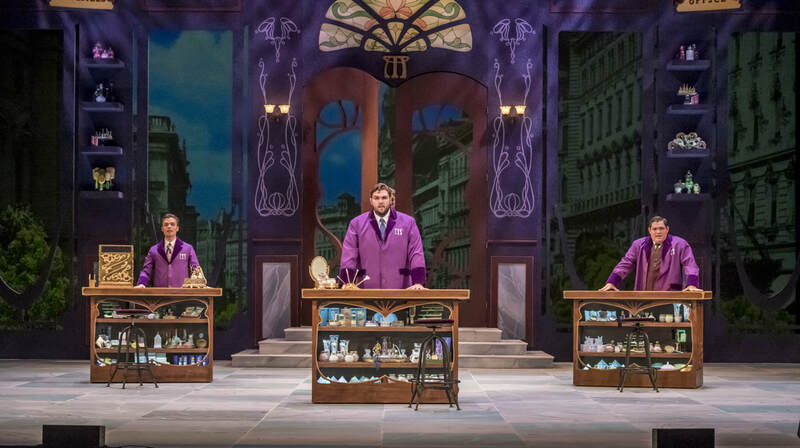 With a delightfully witty score by Jerry Bock and Sheldon Harnick (Fiddler on the Roof) and book by Joe Masteroff (Cabaret), this Tony Award-winning musical is based on a play by Miklós László that also inspired the films The Shop Around the Corner and You’ve Got Mail. 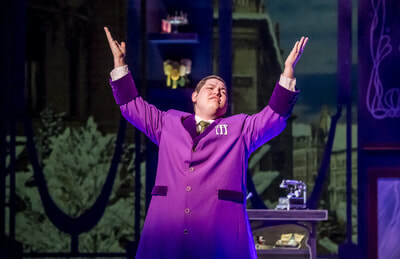 Iconic songs such as "Vanilla Ice Cream" and "Will He Like Me?" 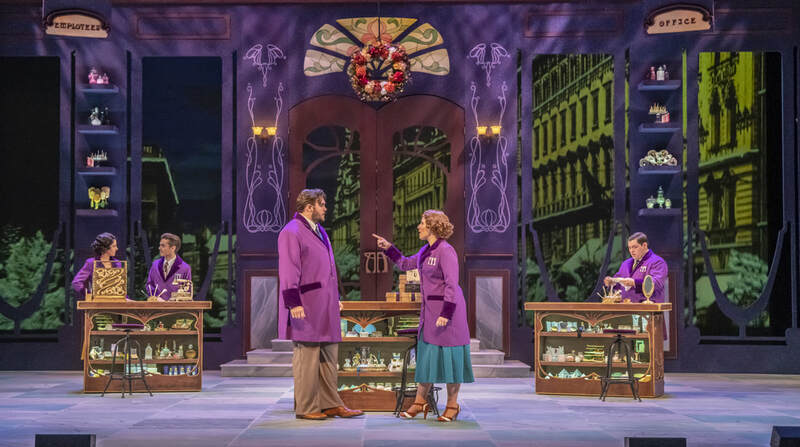 contribute to the “lingering and deeply satisfying sweetness” this charming show brings (The New York Times). 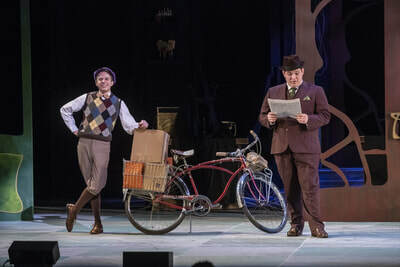 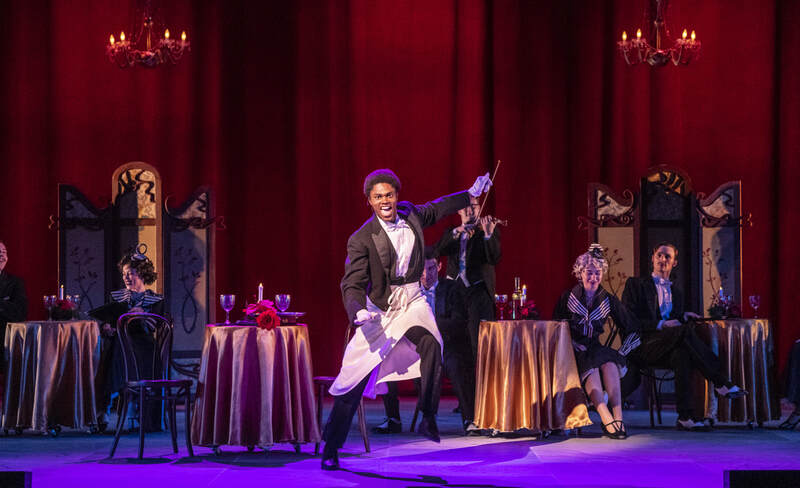 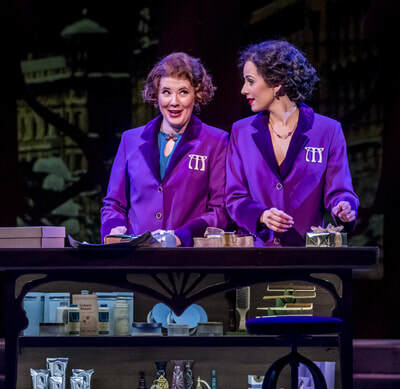 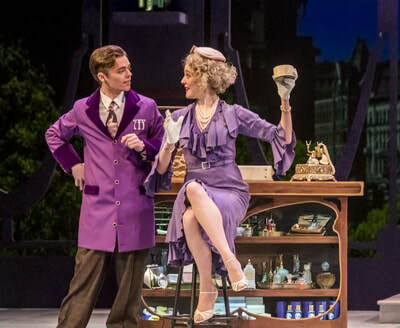 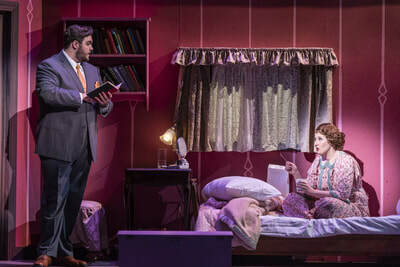 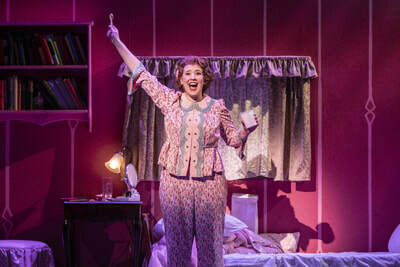 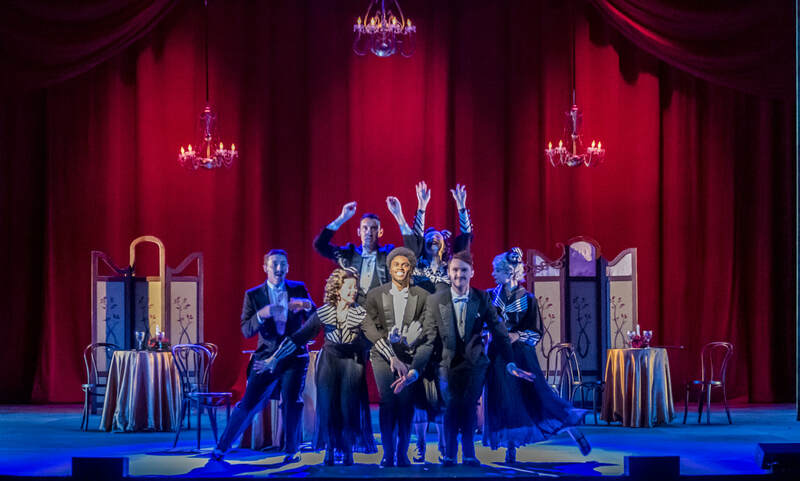 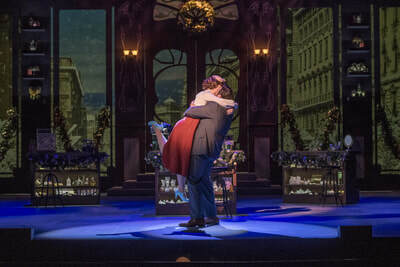 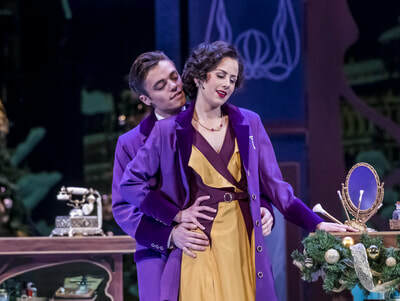 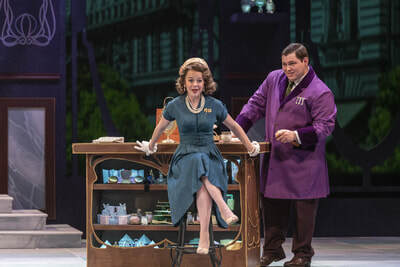 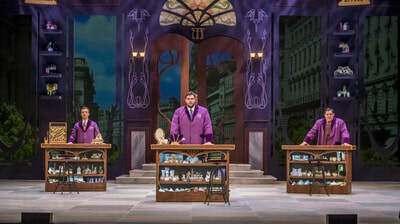 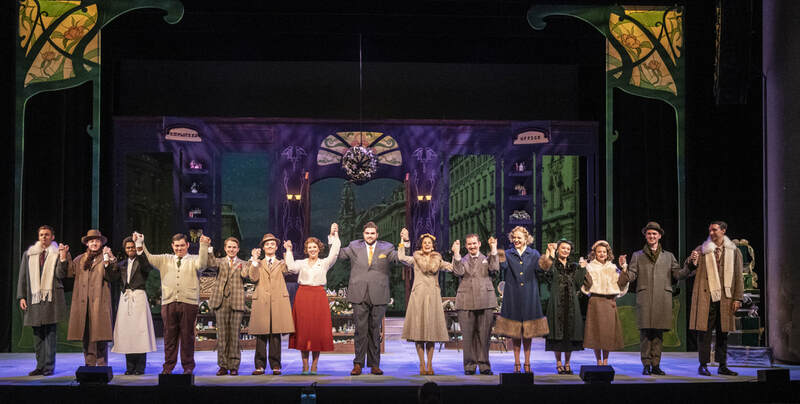 "Joyful Musical 'She Loves Me' Opens Tonight at Krannert"
Director of Lyric Theatre's 'She Loves Me' says it's charming to the core. ​Krannert to stage Broadway hit, "She Loves Me!"